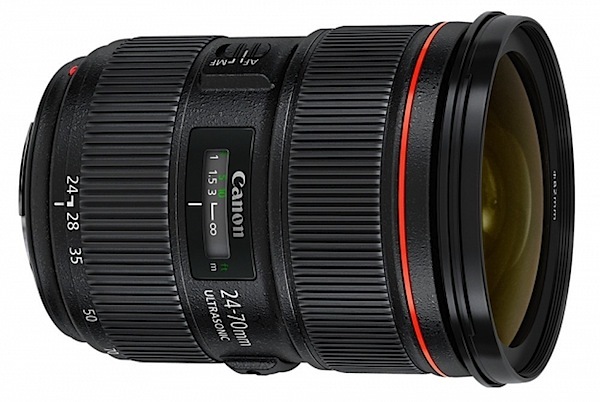 Canon has delayed the release of the EF 24-70 f/2.8L II again. This time until mid September 2012. The reason for the delay is said to be for “final adjustments in production”. We would like to inform you of an update to the expected availability of the EF 24-70mm f/2.8L II USM Lens. The lens is expected to be available in mid-September 2012. London, UK, 5 July 2012 – Canon would like to advise of an updated sales start date for the previously announced EF 24-70mm F2.8L II USM lens. Due to a further delay to the start of mass production, the EF 24-70mm F2.8L II USM lens will now be available from September 2012. Canon would like to advise that the previously communicated sales start date for the EF24-70mm f/2.8L II USM has been delayed as follows due to final adjustments in production.